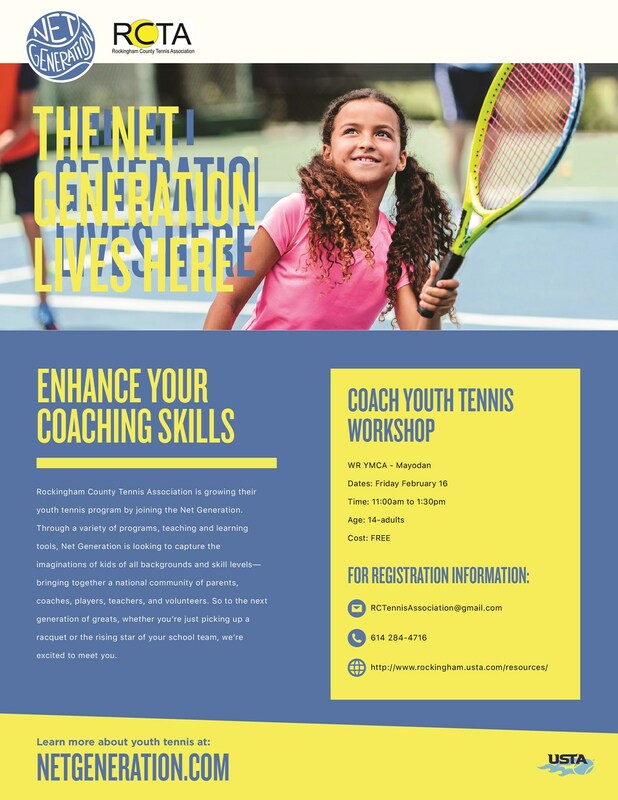 Join us for a FREE Coach Youth Tennis Workshop with Robert Hogewood, USTA NC Community Program and Training Coordinator. Parents, PE teachers, after school providers, and community volunteer welcome. 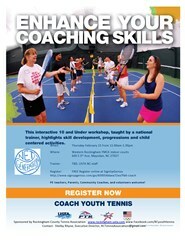 Come see how much fun it can be to introduce tennis to our Rockingham County youth.